Snyder-Here We Come! | Texas Cushman Club, Inc. In October, the State Meet will be held in Snyder, Tx. 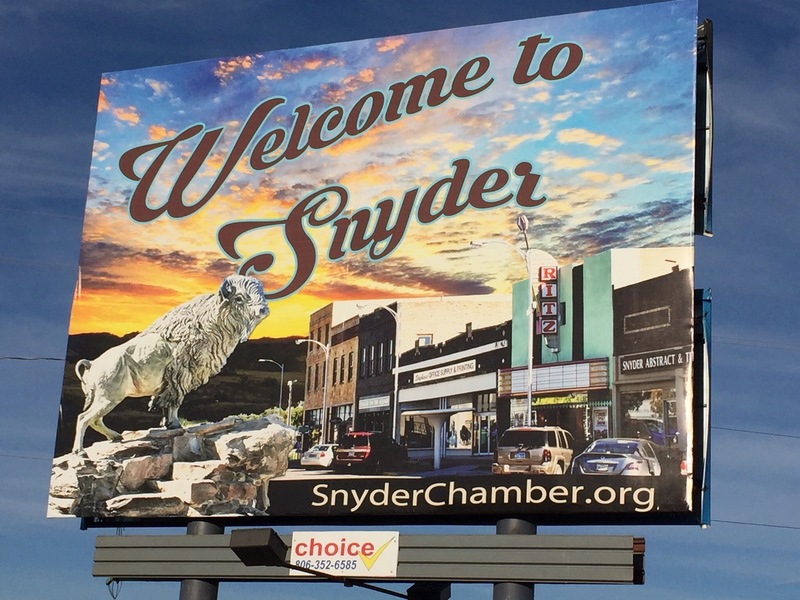 Here’s a billboard with their “Welcome to Snyder” artwork. For grins, here is a look at the Coliseum today. What’s wrong with this picture? Dirt floor! 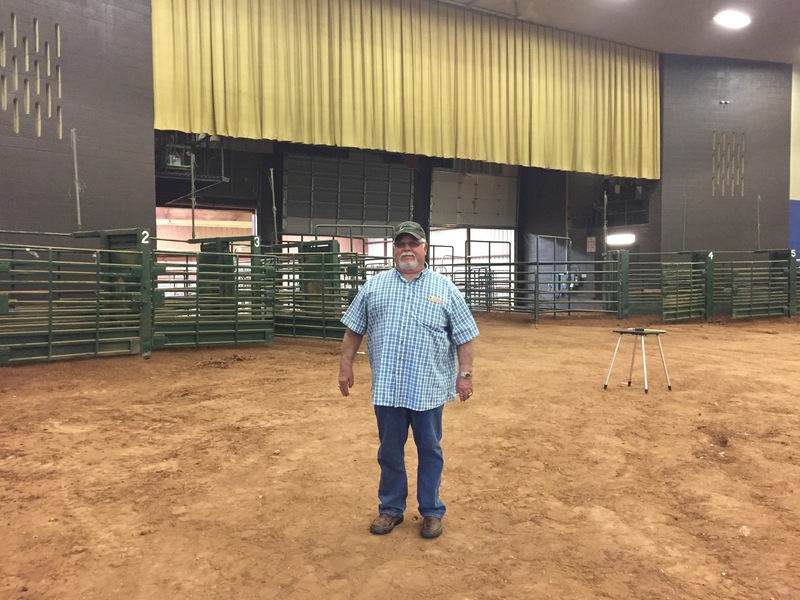 There will be a rodeo this weekend. Don’t faint! It will be clean and ready for us in October. Just start planning for a wonderful time of riding with the Club.